Leven Shower Kit is rated 3.4 out of 5 by 5. Rated 1 out of 5 by Algee 1 from Defective The two parts which had to be screwed to the wall to accommodate the shower pole were defective and rendered the shower useless! 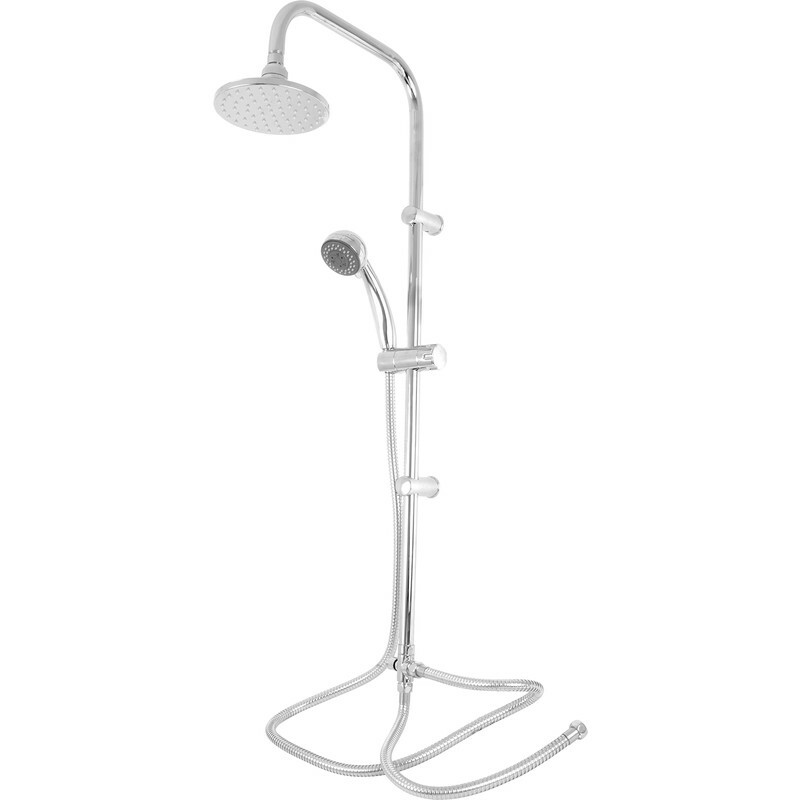 Exchanged for a similar type and that was the same, so got an ordinary shower and the part which held the shower head kept stretching so had to get a refund and purchased elsewhere. Rated 2 out of 5 by Ianpoth from Ok This was easy to fit but the two way valve between the shower heads dose not completely isolated flow from each head.